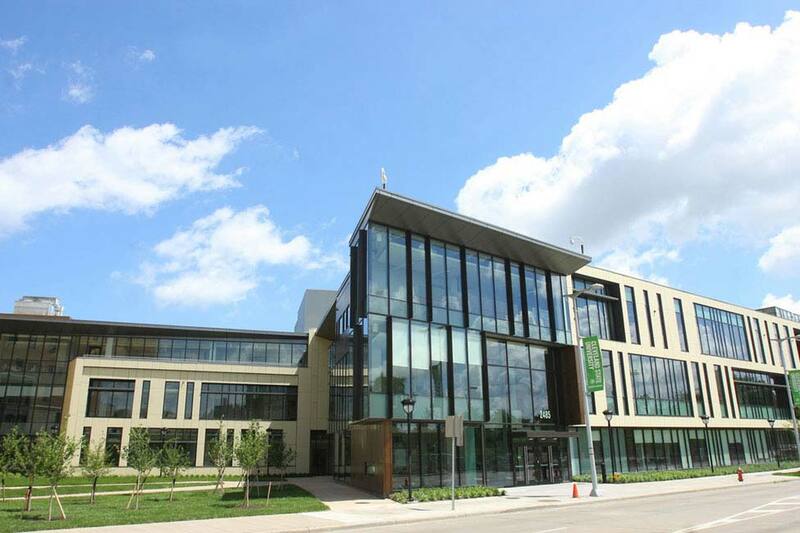 Showing 21-30 of 140 items. 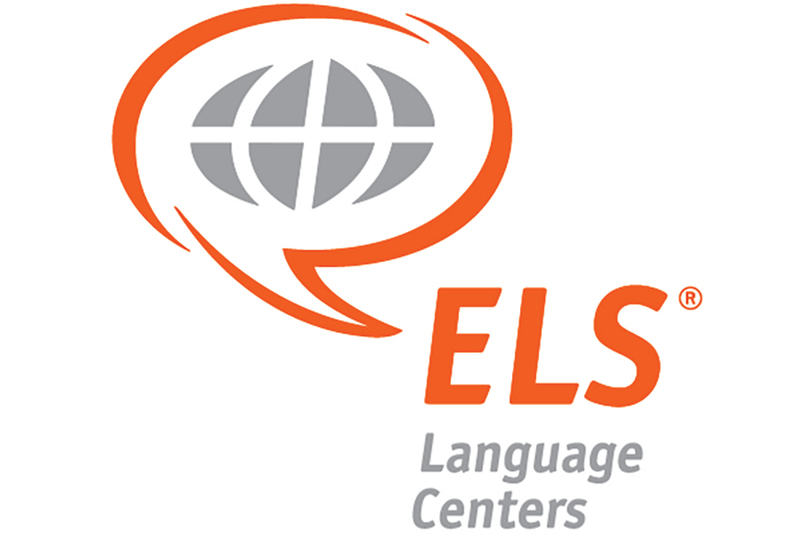 Improve your English language skills for academic, professional and personal development. 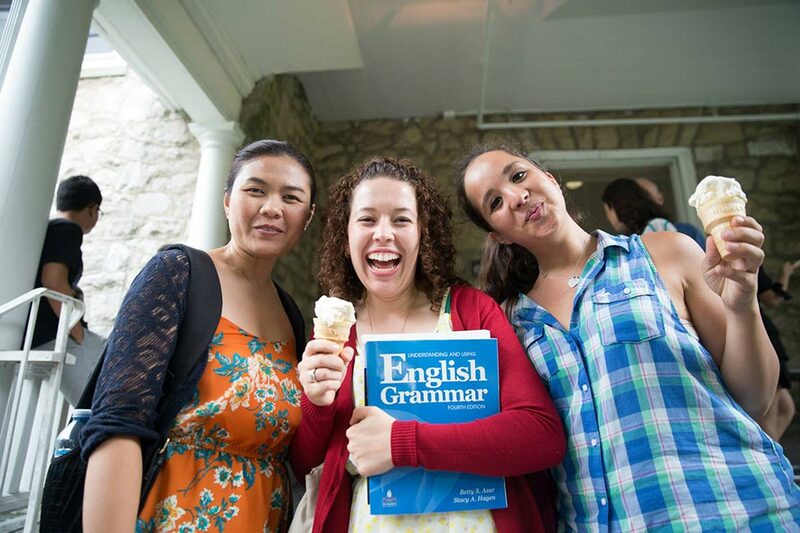 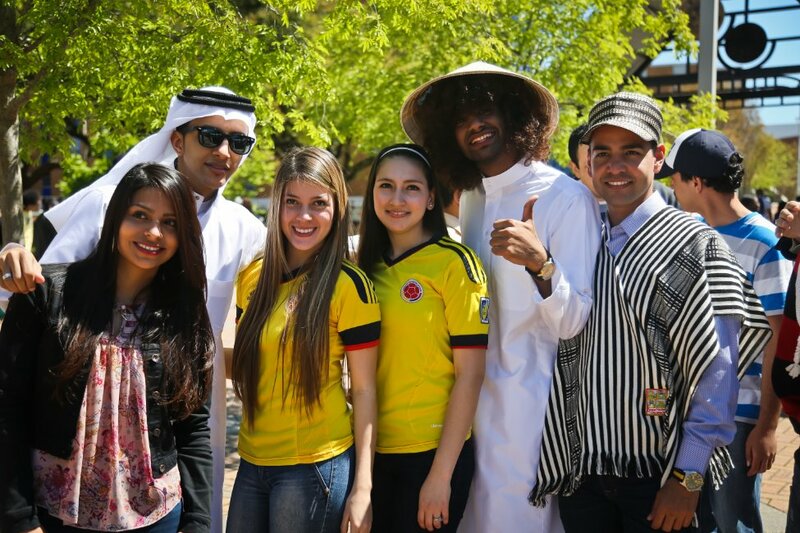 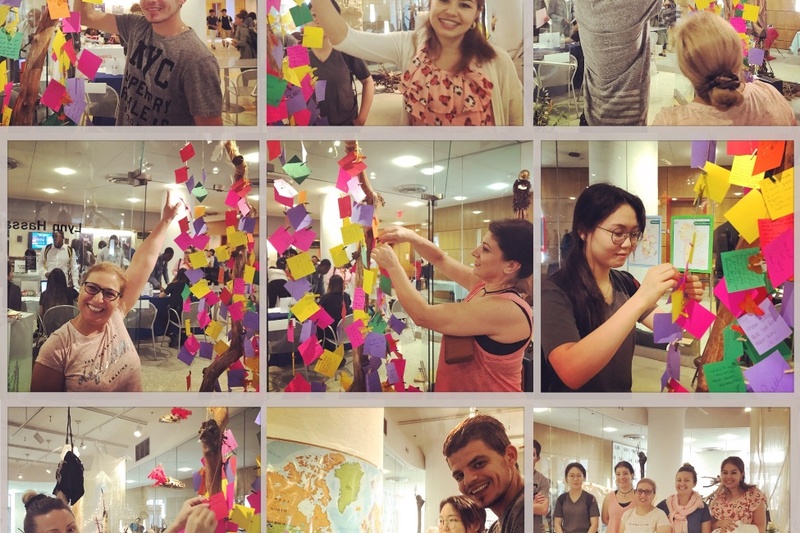 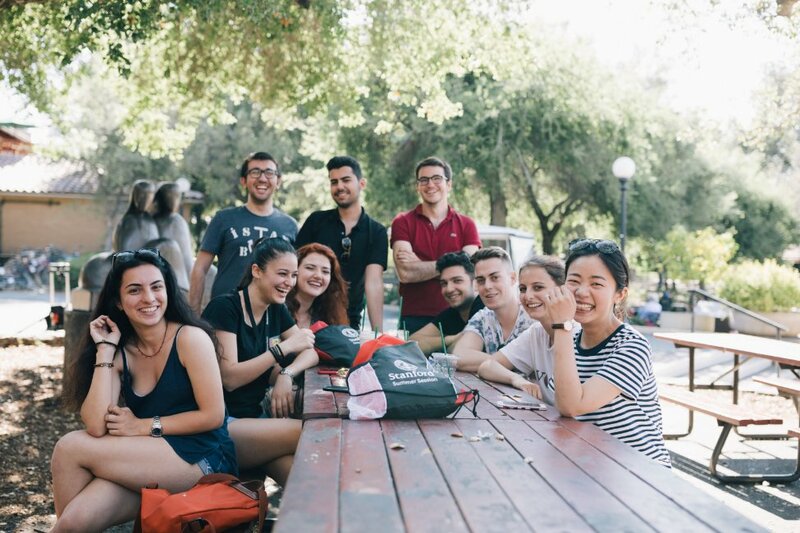 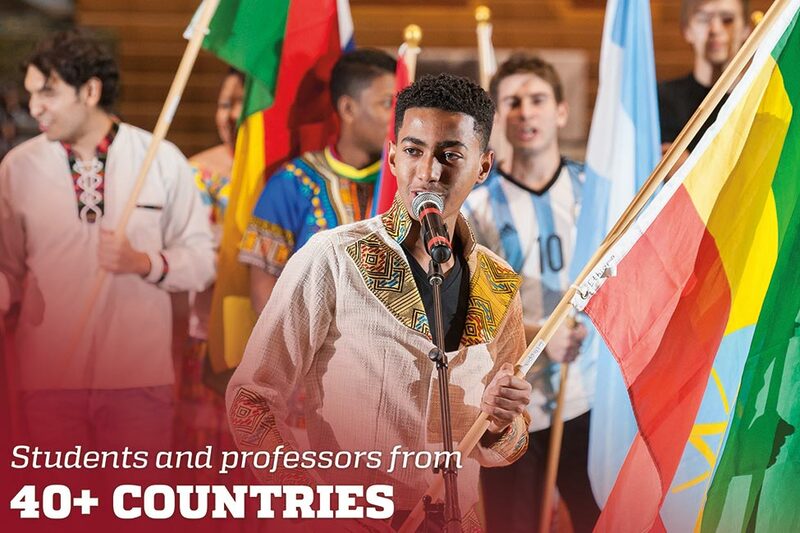 Join our international student body in the study of English, in a welcoming, student-centered environment. 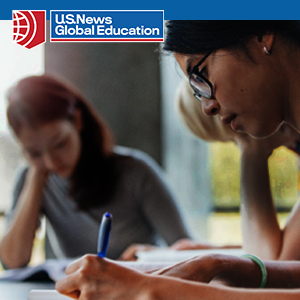 Learn from experienced and supportive educators who hold advanced degrees, have traveled, lived and taught abroad, and have received special training to teach English to speakers of other languages. 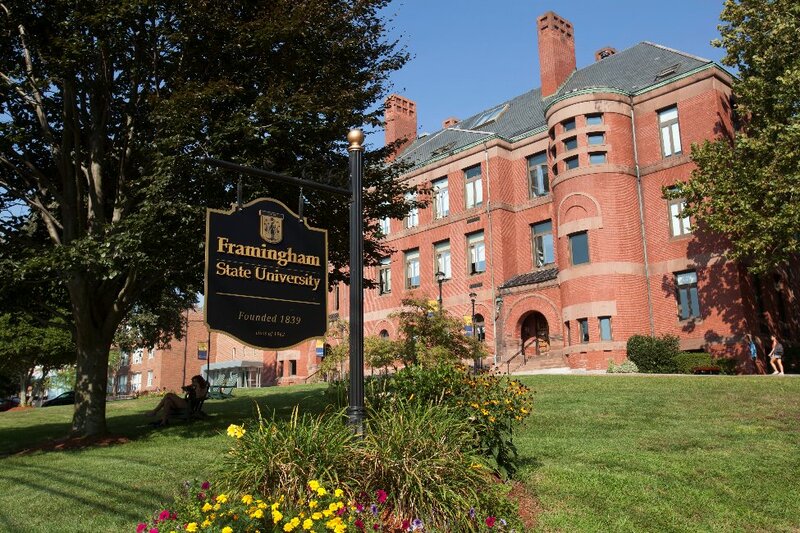 For students looking to continue into a degree-earning program, Framingham State University offers Bachelor's Degrees in 36 Majors and 57 Specialized Concentrations. 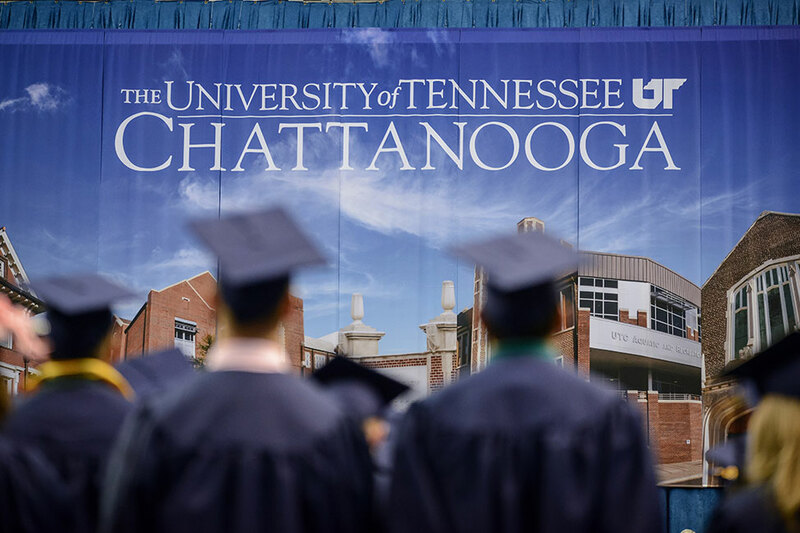 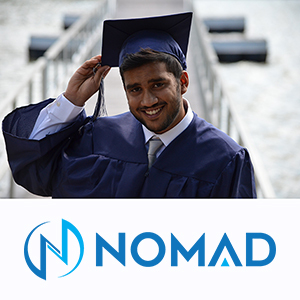 In the addition, there are more than 35 Master's Degrees, Graduate Certificates, and Post-Baccalaureate Programs. 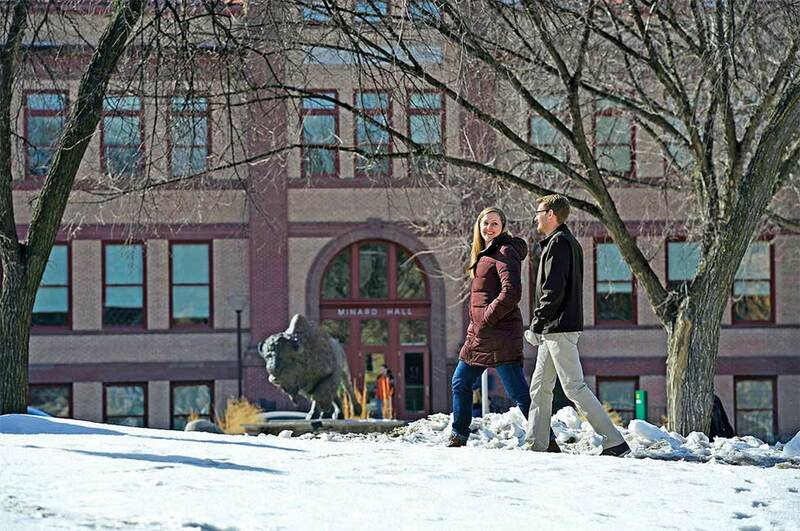 Northern State University (NSU), founded in 1901, has been recognized nationally as one of the best and most affordable institutions by U.S. News and World Report rankings for seven consecutive years. 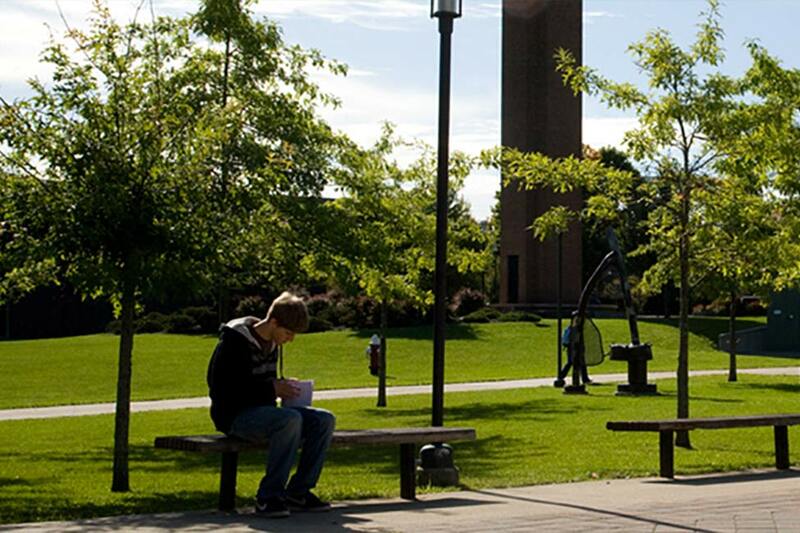 NSU is a public university that is located in Aberdeen, South Dakota, USA. 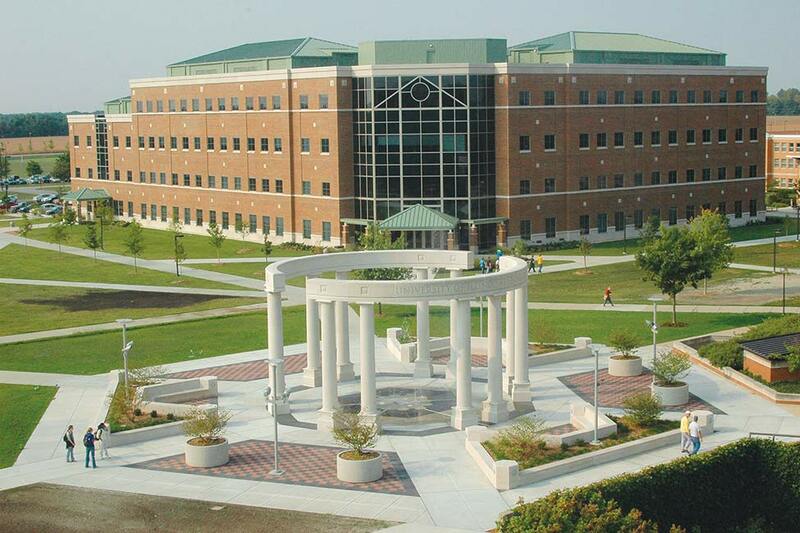 At NSU, students receive personalized attention owing to its small class sizes. 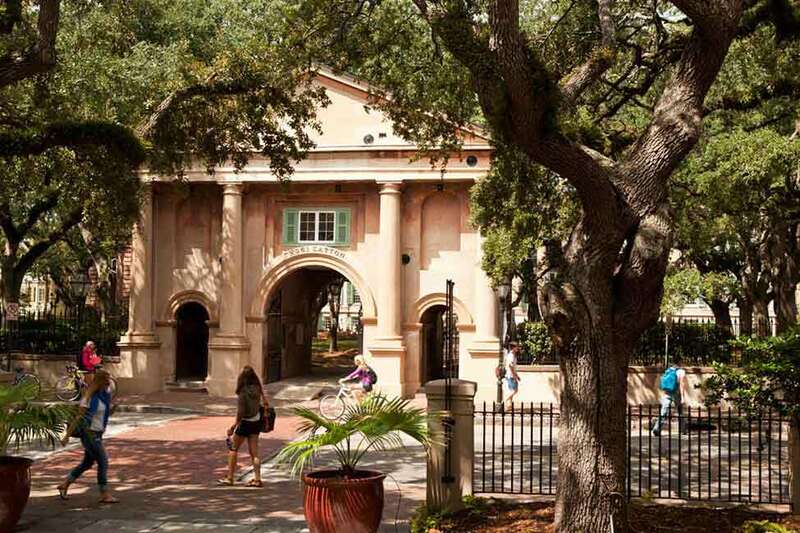 The College of Charleston (informally known as CofC or The College) was founded in 1770 and chartered in 1785, making it the oldest university in South Carolina, the 13th oldest institution of higher learning in the United States, and the oldest municipal college in the country.